Charles Cotton Hotel - Book the Charles Cotton Hotel online. 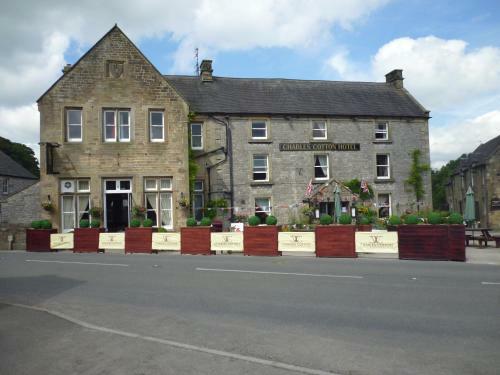 Set in the tranquil village of Hartington in the beautiful Peak District, the historic Charles Cotton Hotel offers modern, elegant rooms with LCD TVs. This 17th-century hotel serves full English breakfasts and hearty, seasonal cuisine.